Experience the passions of springtime in this romantic event at the symphony. The renowned conductor Marek Janowski conducts works by music’s master of sensuality, Richard Wagner. Hear Tannhäuser’s hedonistic adventure in the Venusberg followed by the enrapturing Liebestod from Tristan und Isolde. 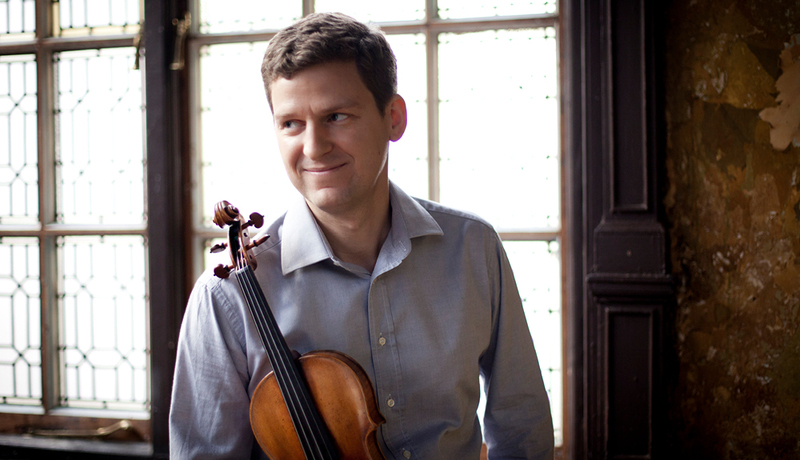 Plus, the “fierce and impressive” (San Francisco Classical Voice) James Ehnes turns up the bravado in Bruch’s rousing Violin Concerto No. 1. Support for James Ehnes's appearance is supported by the Phyllis C. Wattis Fund for Guest Artists.